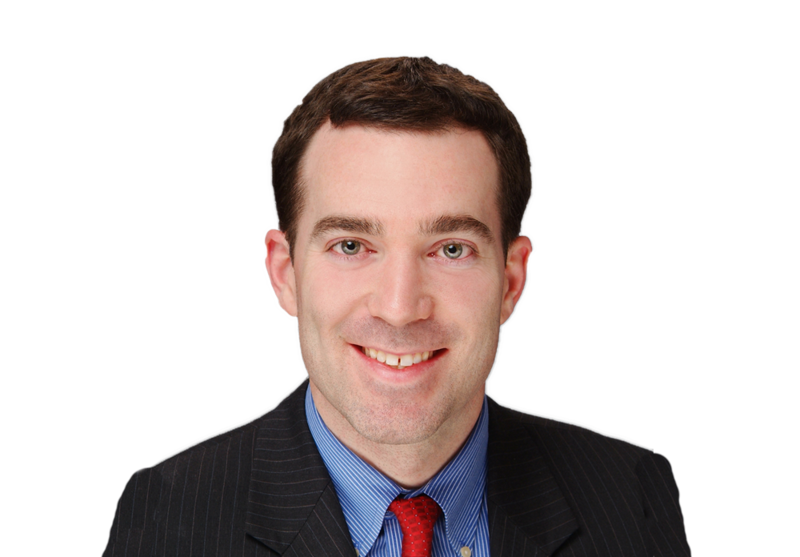 Rick is a member of the firm, concentrating his practice on municipal law, management-side labor and employment matters, and commercial litigation. Rick regularly counsels employers regarding a large variety of labor and employment issues, including wage & hour, discrimination, leaves of absence, reductions in force, workplace policies, and employment and non-competition agreements. He has represented employers before government agencies such as the Illinois Department of Human Rights, Illinois Human Rights Commission, Equal Employment Opportunity Commission, National Labor Relations Board, and Department of Labor, as well as before state and federal courts, including the United States Supreme Court. In his municipal practice, Rick serves as the attorney for municipalities and has assisted other governmental bodies with compliance with the Open Meetings Act, Freedom of Information Act, and personnel matters, among others. Rick Russo published “Please Check Your Guns at the Door: Employer Rights under the Illinois Firearm Concealed Carry Act” in InterBusiness Issues Magazines (September 2013). Rick Russo is presenting “Managing Absenteeism and Leave Issues” for the AAIM Employers’ Association. Topics will include the importance of clarifying attendance policies, time tracking procedures, legally protected leave (including leave under the FMLA and ADA), and identifying and reducing fraud and abuse related to absenteeism. Contact Rick for more information, or the AAIM Employers’ Association to register for the program. Rick Russo published “A Snowy Day and Exempt Employees’ Pay” in InterBusiness Issues Magazines (December 2011). Rick Russo published “He Said, She Said: Investigating and Handling Uncorroborated Allegations of Hostile Environment Sexual Harassment” in InterBusiness Issues Magazines (October 2011).